Attention Queens parents, teachers, and kids: free creative writing classes available again at Queens Library! 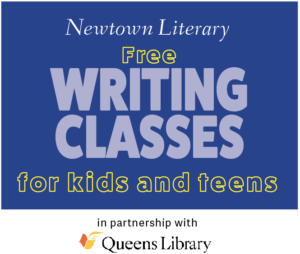 Newtown Literary Alliance, a nonprofit organization dedicated to promoting the writing of prose and poetry in Queens, in partnership with Queens Library, is offering free creative writing classes for kids and teens. Moms, grandmothers, aunts, and caregivers really deserve our thanks and love on Mother’s Day. Through reading and writing exercises, we will create characters based on the moms we know. We will build a storyline and each develop a short story for our special mom. The final product will help make the #BestMothersDayEver! Jackie de Dios is an emerging Filipino American writer born and raised in Queens. Her work focuses on the Filipino American and the Queens experience. 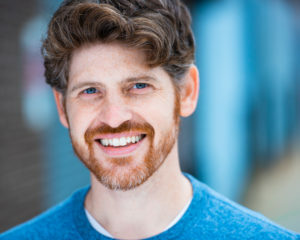 For more information, visit newtownliterary.org/writingclassesforkids. Time to get out and about! Meet Adrienne Onofri, the author of Walking Queens. Her book, published in 2014, has become the invaluable guide to our neighborhood treks and treasures. 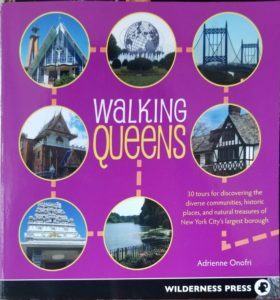 Whether you’ve used the guide to explore Queens or are reading about it here for the first time, you’ll enjoy the insights and stories behind the publication. Join us for light refreshments following the talk to share your own experiences and impressions.